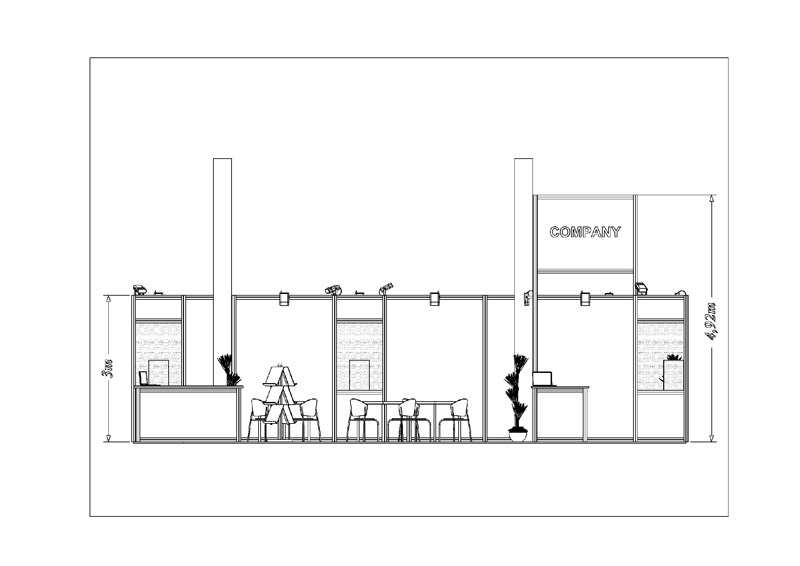 Each Exhibitor carrying out his stand construction independently and each Contractor hired by the Exhibitor to construct the stand shall supply the Stand Design to the Belgrade Fair Design Office for approval, not later than three days before commencement of the stand construction period. 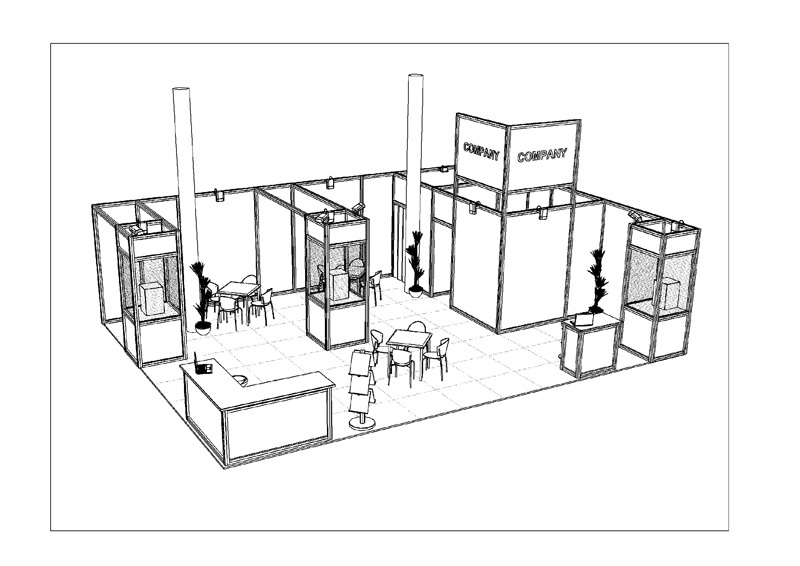 The stand construction and dismantle period is specified in advance by the event organizer and the Exhibitor will be informed of it while applying for it. 3D stand drawing from two corners, with the stand technical description. Each exhibitor shall complete the Application Form which regulates the exhibitors’ rights and liabilities at Belgrade Fair events. We would kindly request all Exhibitors and Contractors to read the Rules of Belgrade Fair Event Participation and the scheme of ZONES – construction height limits for the stands in the halls, before their stand design. The mutual costs compensation and design approval costs shall be paid by The Contractor – the stand constructing company. The amount of the mutual costs compensation and design approval costs shall be EUR. 4.00/1 sq.m. 151 – 300 sq. m. – fixed 150 sq. m. + 40% difference between 300 and 150 sq. m.
301 – 500 sq. m. – fixed 210 sq. m. + 30% difference between 500 and 300 sq. m.
More than 500 sq. m. – fixed 270 sq. 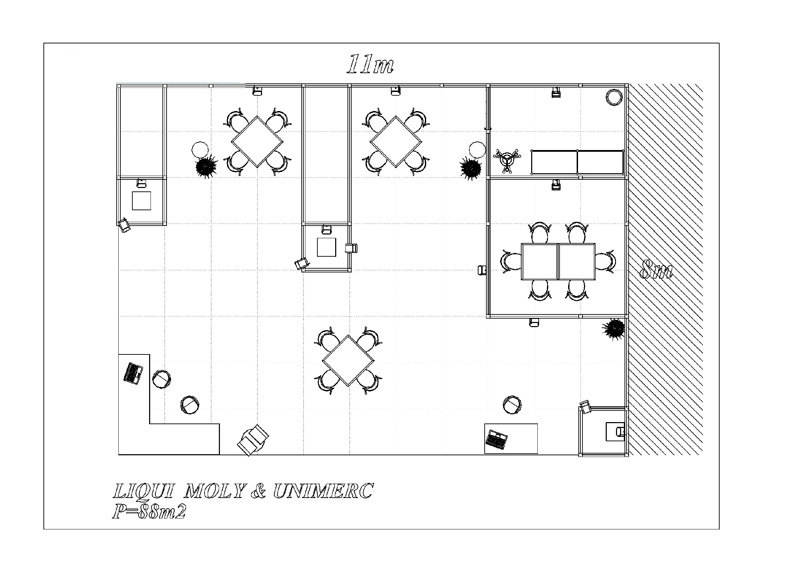 m. + 20% difference between the actual space and 500 sq. m.
All prices are without the calculated VAT.